Psychological and emotional presentations are well established in medico-legal practice. There has been an exponential growth in these claims in an expanding arena of personal injury, malpractice and employment litigation. Given the complexity of psychological/emotional presentations e.g. a PTSD diagnosis from the Consultant Clinical Psychologist Dr Eddie Murphy will bring together those areas including: diagnosis, formulation, understanding, and conveying to interested parties the presence or absence of psychological injuries, the severity of impact for the individual, the prognosis and treatment recommendations. Psychometric data obtained via standardised and validated questionnaires strongly augment this process. 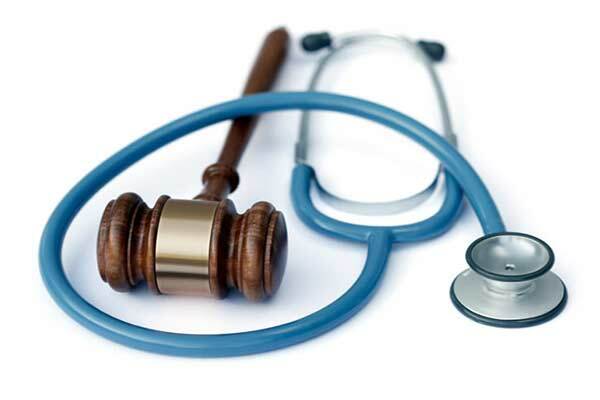 Dr Eddie offers a flexible response and medico-legal reports are submitted speedily. Who avails of these services? These services are provided to solicitors, local government agencies, county councils, fire departments, organisations, companies, corporate clients, voluntary agencies, groups and individuals. PTSD presents as a complex psychological/emotional presentation. Dr. Eddie Murphy specialises in the diagnosis, formulation, understanding, and conveying to interested parties the presence or absence of psychological injuries, the severity of impact for the individual, the prognosis and treatment recommendations. Psychometric data obtained via standardised and validated questionnaires strongly augment this process. Dr Eddie supporting the court to determine what is the best interest of the child(ren) the Section 47 Assessment Report is provided when a family is engaged in a Court process because of a separation or an issue regarding custody or access. Dr. Eddie is mindful that this can be a very challenging process for parents and children and Dr Eddie is very sensitive in relation to these difficulties. Parenting Capacity Assessment are used to assist professionals with decision making in relation to parents’ abilities to parent their child(ren) on an on-going basis. Parenting assessments allow for strategic planning & interventions for families and court decisions. Professionals, families, health and social services may have questions regarding capacity. Dr Eddie can assist this process with comprehensive capacity assessments. In relation to fees, an estimate may be sought once a referral has been submitted. Referrals are typically made by TUSLA, Parent’s Solicitors and Guardians.